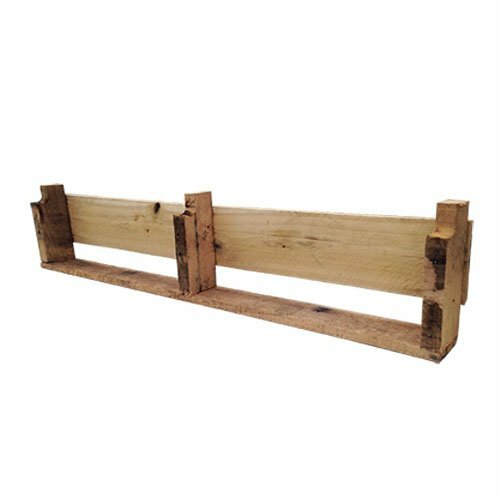 Get the Pistol Pete’s Pallet Short Shelf for your bar, kitchen, living room, basement, man cave or any space that needs extra storage. Get two or three Pallet Shelves and turn your empty wall into a really cool focal point! Each item will vary slightly in wood features and color. We leave that up to mother nature!